We have more yokai! 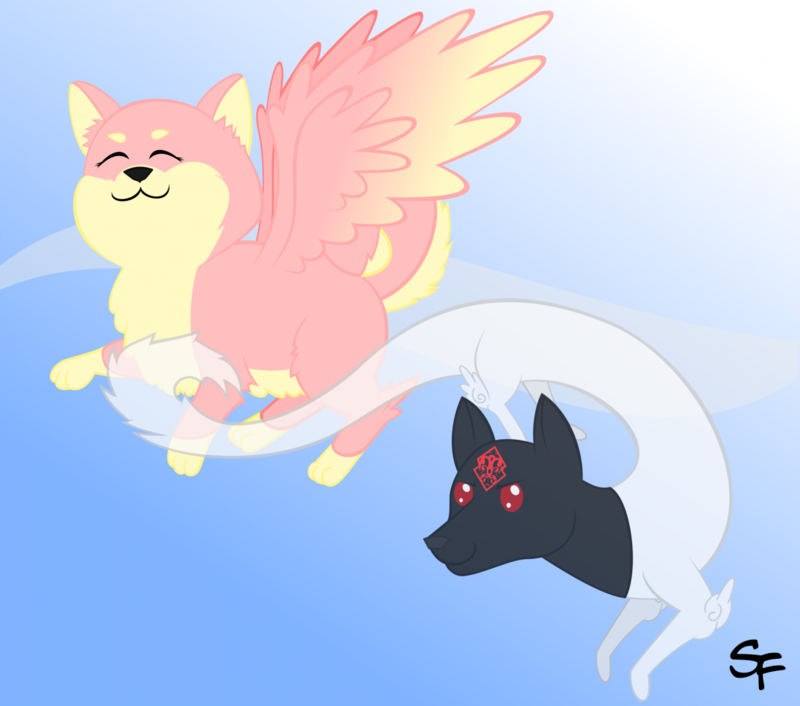 Fuwa Fuwa the Ha-Inu and Tamotsu the Inugami! I might change Fuwa's design in the future. That pink one is adorbs! Never change fuwa ever.... I forbid it. I have every say missy!